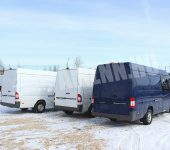 In March 2016 there was successfully supplied a lot of passenger vans with a sliding partition. 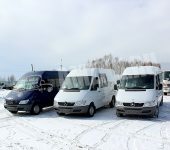 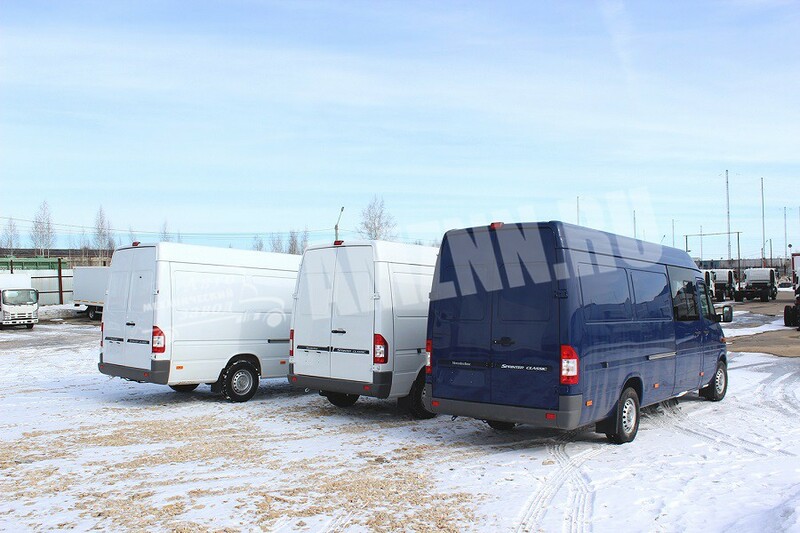 This type of passenger vans is quite popular with our clients for the versatility of its usage. 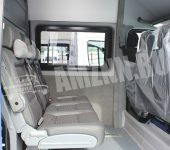 There is installed a triple mobile sofa with 3-point safety belts, head restraints and armrests in the passenger compartment of the van. 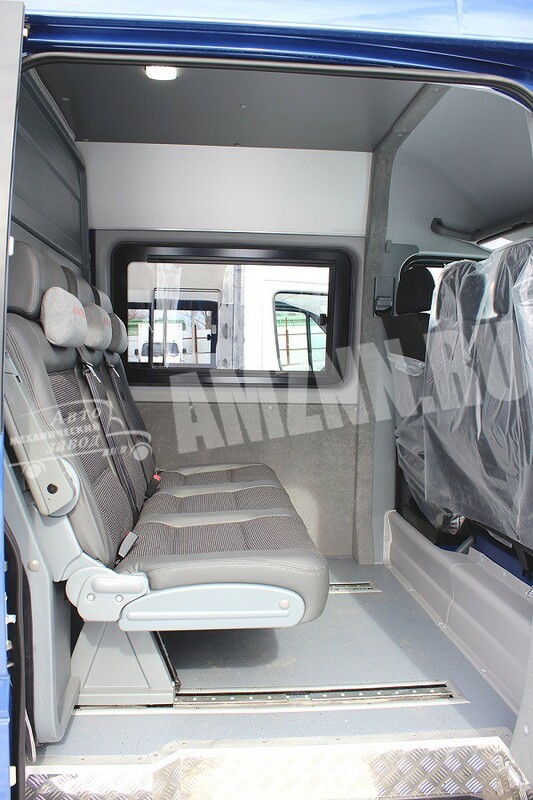 The sofa is mounted on a step guide system with a fixation at 5 cm length this allows you to change the position of the seat and move the partition between the passenger area and the cargo compartment. 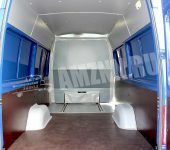 The cargo compartment is upholstered with laminated plywood up to window openings, the floor planking is made of transportation plywood, there are also ABS plastics straps on the wheel arches that protect the truck from damage during loading/unloading. 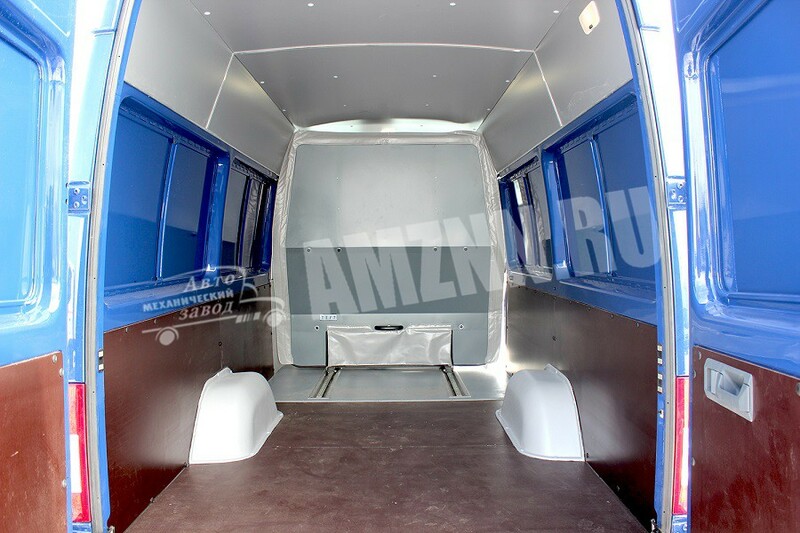 By sliding the partition wall, its folding and moving of the seats you may easily increase the volume of the cargo compartment. 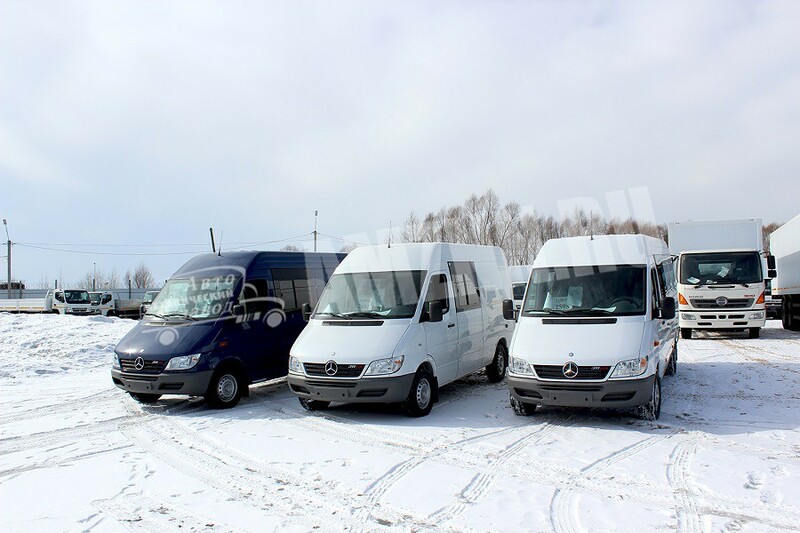 Such a transformation permits you to change the functionality of the vehicle in accord with the immediate demands, thanks to this the model is so popular.